Show # 747. Hour 1, 7-8 a.m.
Jumpin’ Joel Flash & The Magic Machine is exactly what you’re looking for. Our eight-piece powerhouse is a silly potpourri of the music and theatre scenes - resulting in a sweet mix of country and folk rock featuring opera-rock vocals, bouncy rhythms, theatrical harmonies, and the occasional rain stick interlude. Hey tic last month I came close to passing away I'm not kidding you I had a bad seziure disorder & I spent 3 nights & 4 days at Detar Hospital in Victoria Texas from Sept 4th to 7th I was in a coma from the 4th to the 5th of last month & last week I went to the brain doctor & he says I have a tomor behind My right eye & sent Me for a blood test & to go to Houston for a check up & by the way the brain doctor that I went to was not nice at all to Me or My sister he gave us hell big time man & I mean big time man so say a prayer for Me please okay take care. Hello Mike I am sorry to hear about your health. 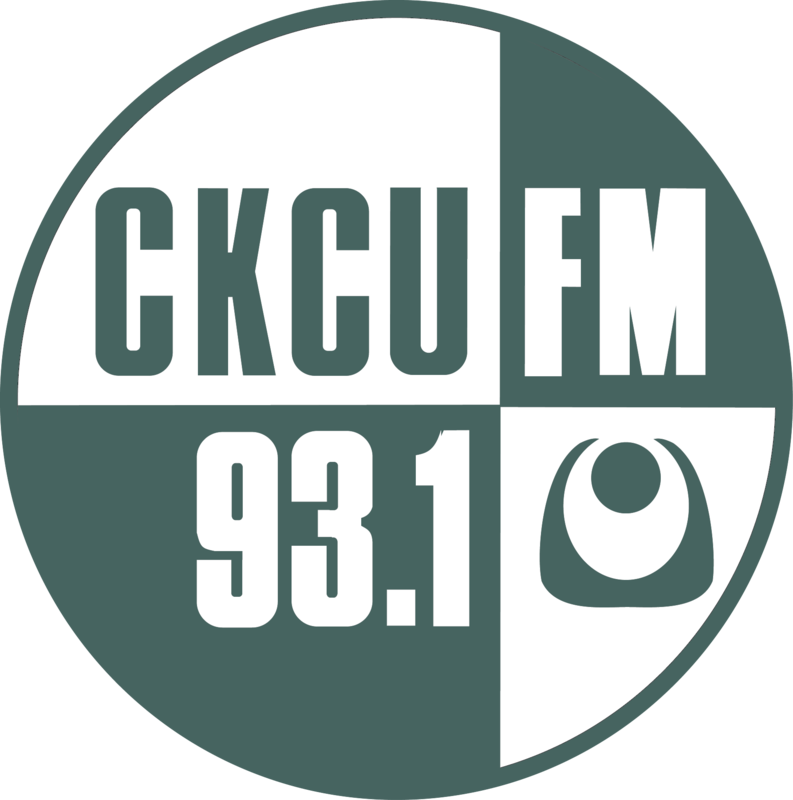 We are all thinking of you here at CKCU and wish you all the best with a full and speedy recovery.